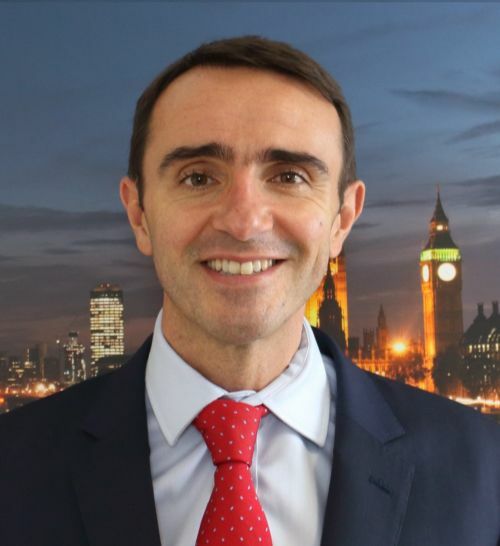 Nick has been a Chartered Financial Planner since 2009 having worked in the industry for 17 years, and won an award from the Chartered Insurance Institute (CII) for high marks throughout the Chartered process. He joined Cumberland Place in 2015 having previously worked for Deloitte, Rathbones and Brewin Dolphin, and focuses on building long-term financial plans for his clients to ensure they achieve their goals, maximise investment returns and minimise taxation and charges. Nick also holds the Investment Management Certificate and keeps up the firms fitness reputation through his tennis, golf and football pursuits.